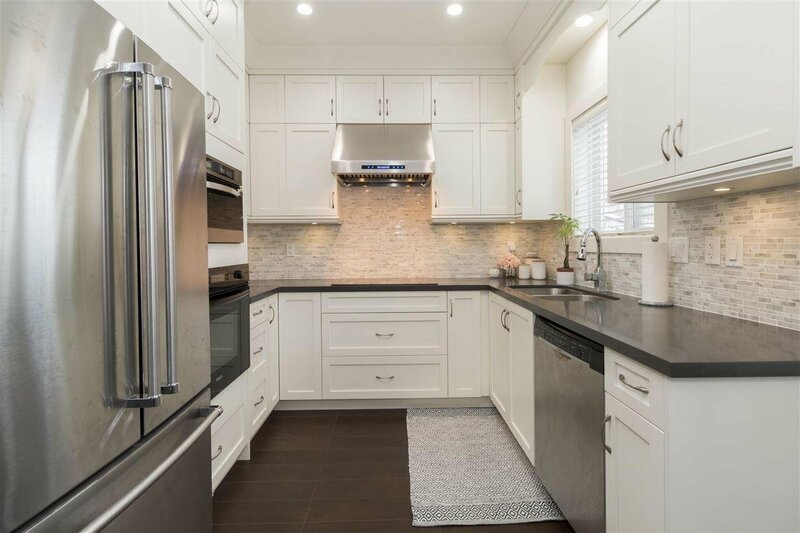 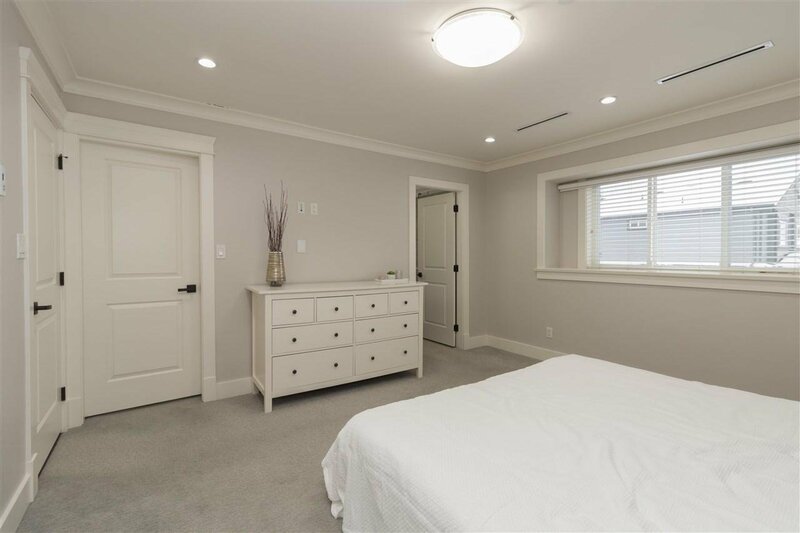 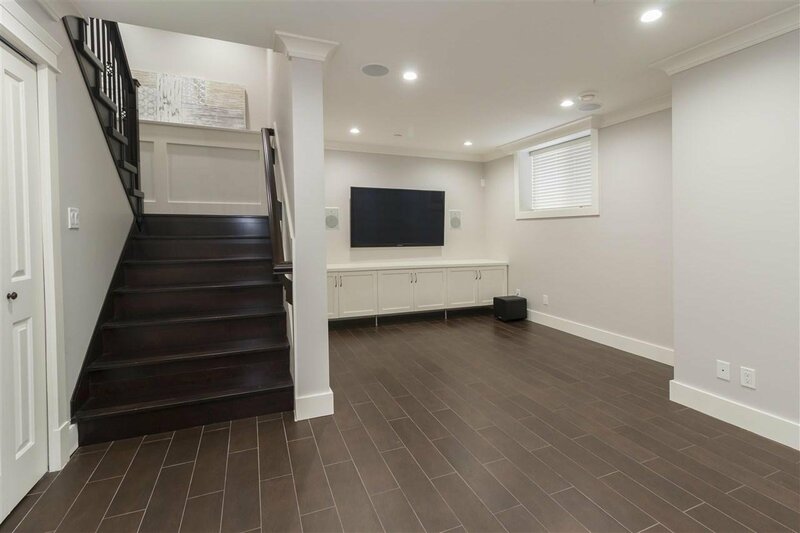 Quality Custom built 6 bedroom home West of Granville Street facing Arbutus Greenway. 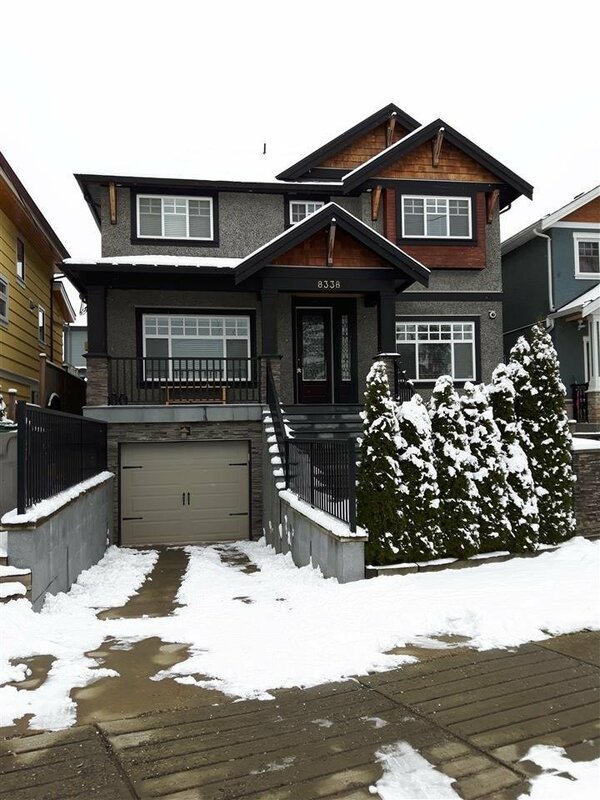 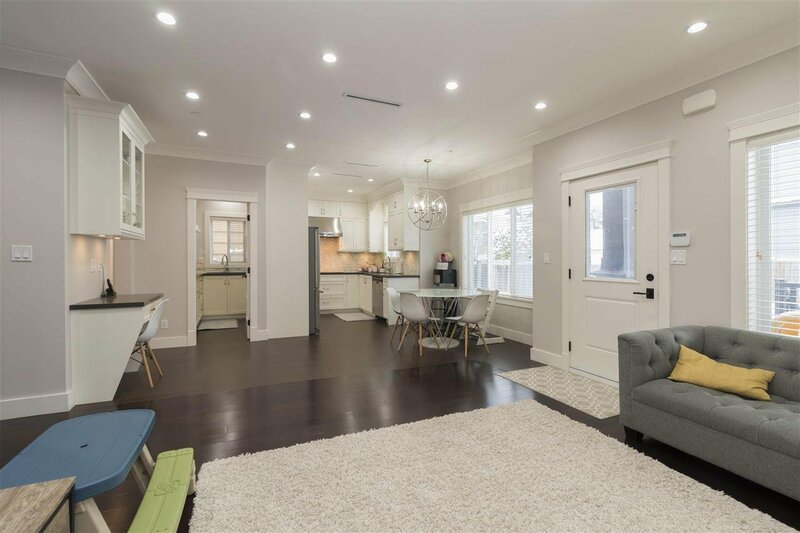 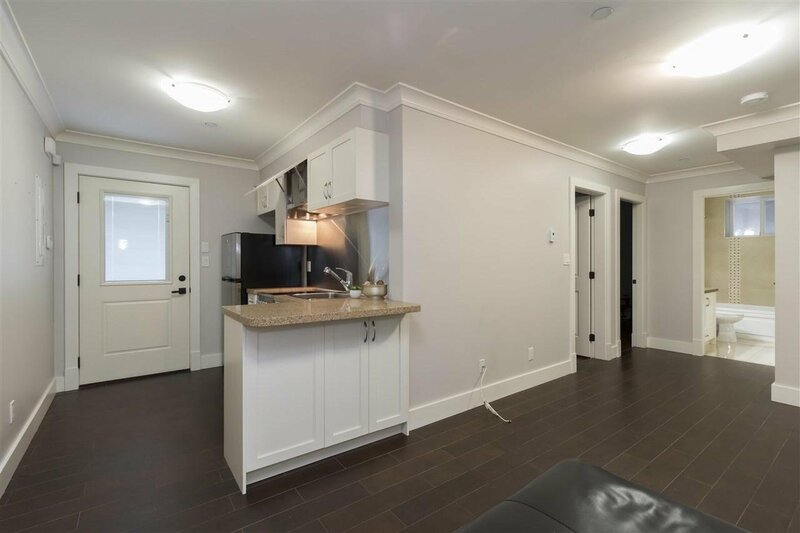 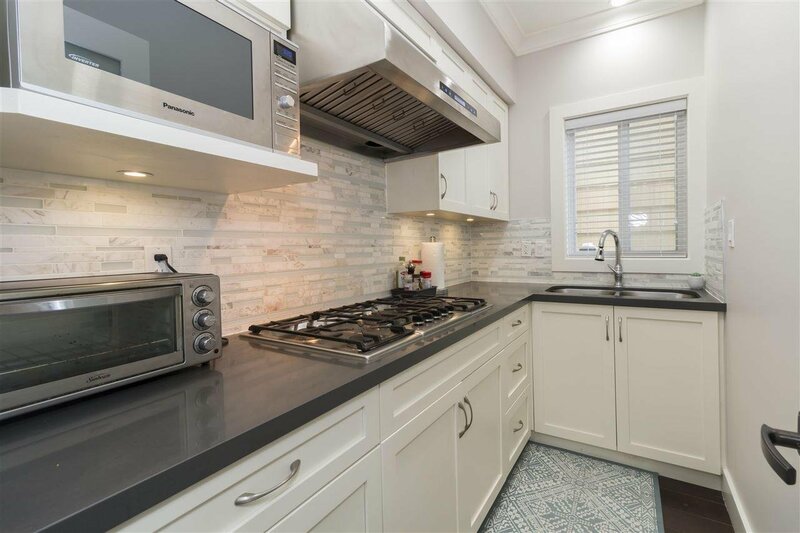 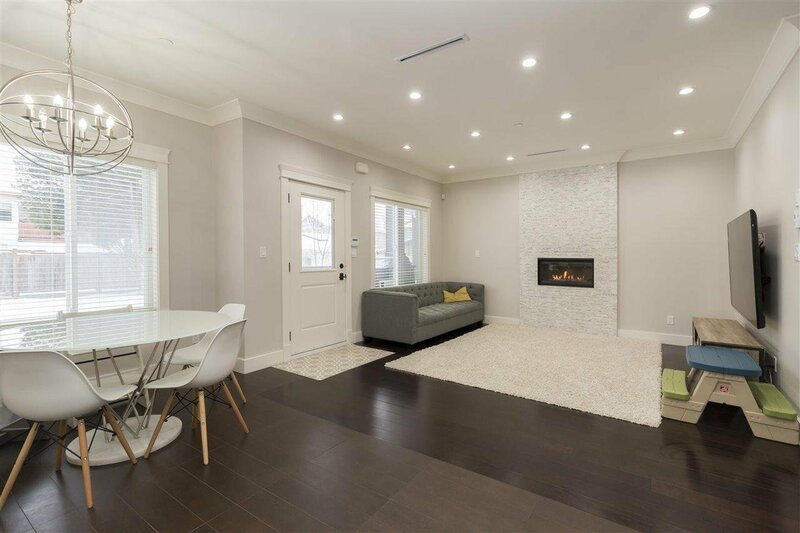 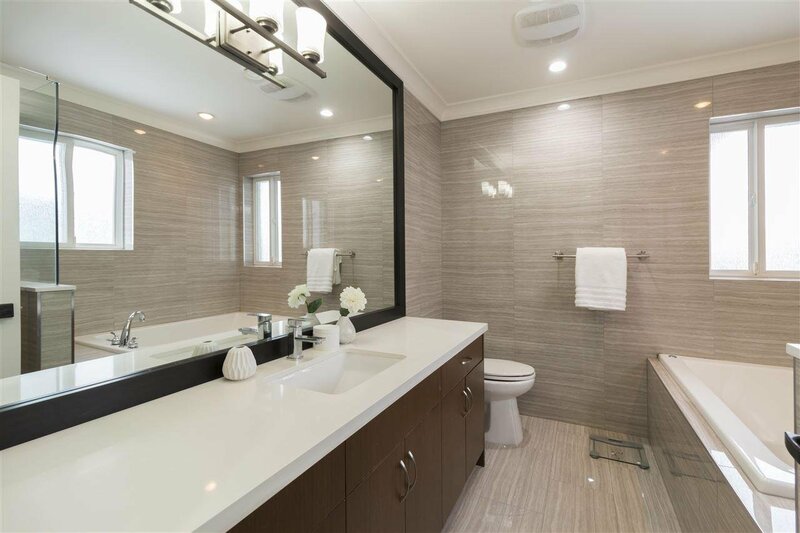 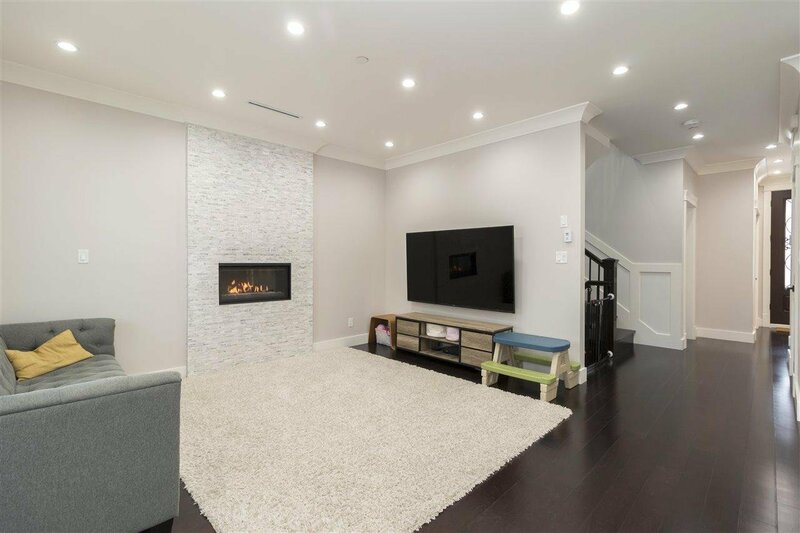 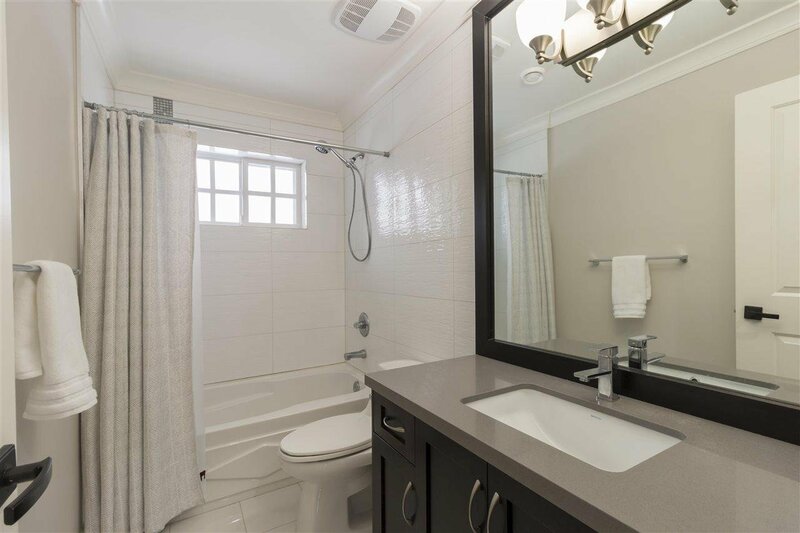 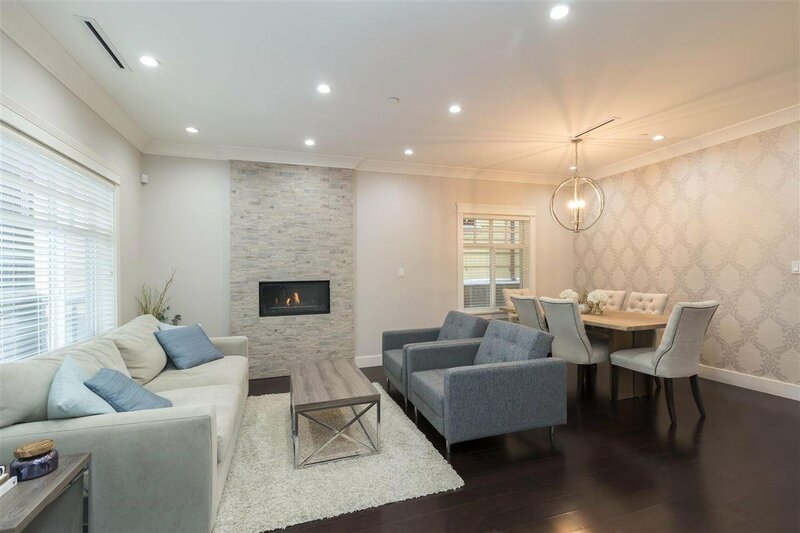 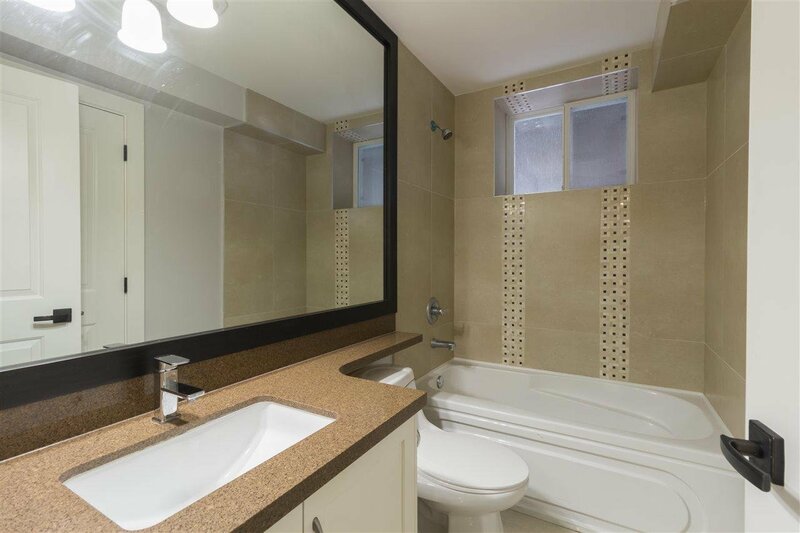 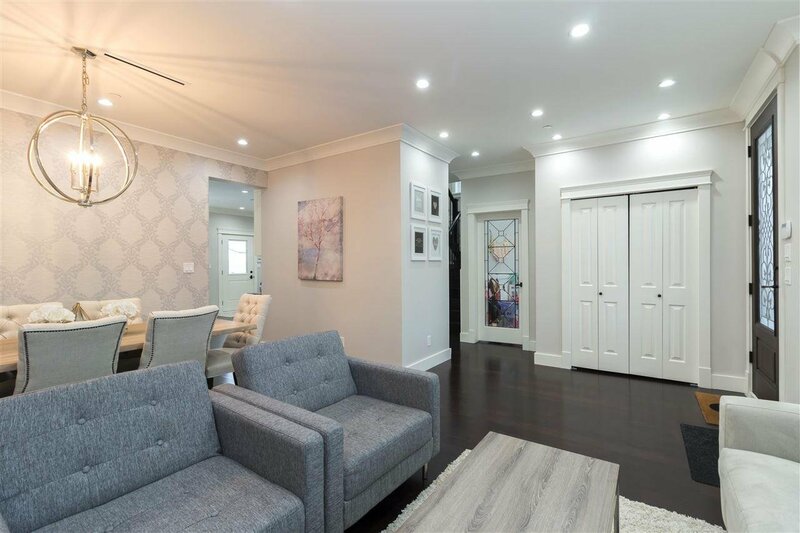 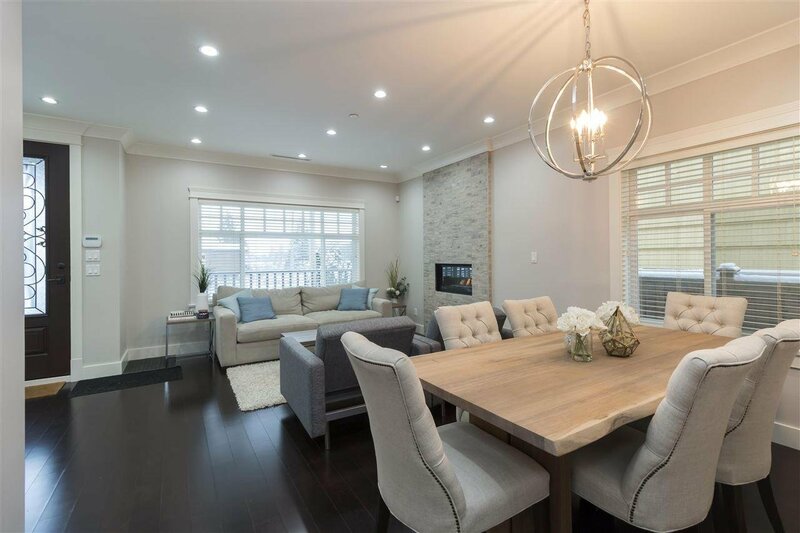 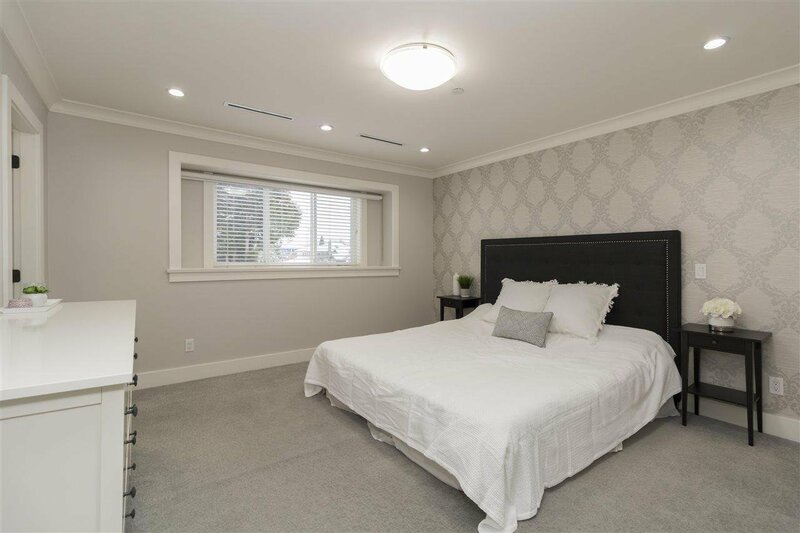 2 ensuites on upper floor, Radiant floor heating and Air-conditioning system, high ceiling on main floor with Chinese kitchen, high end appliances, 2-bedroom suite with separate entrance in basement. 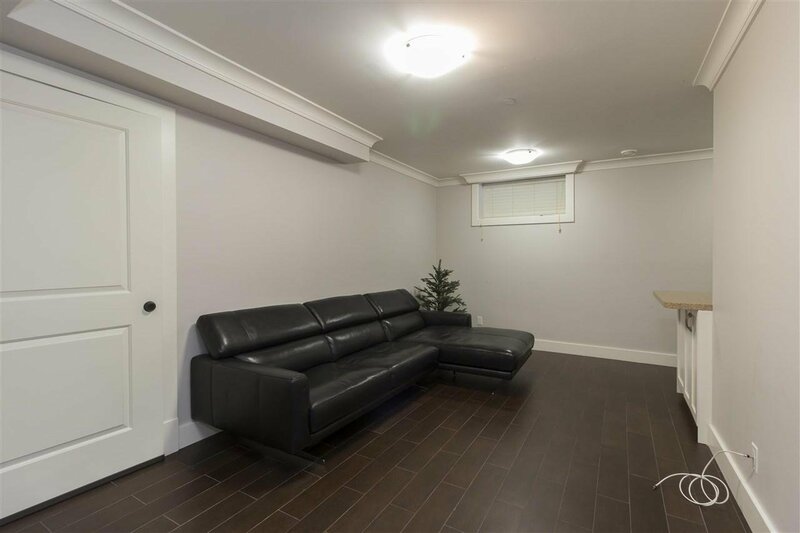 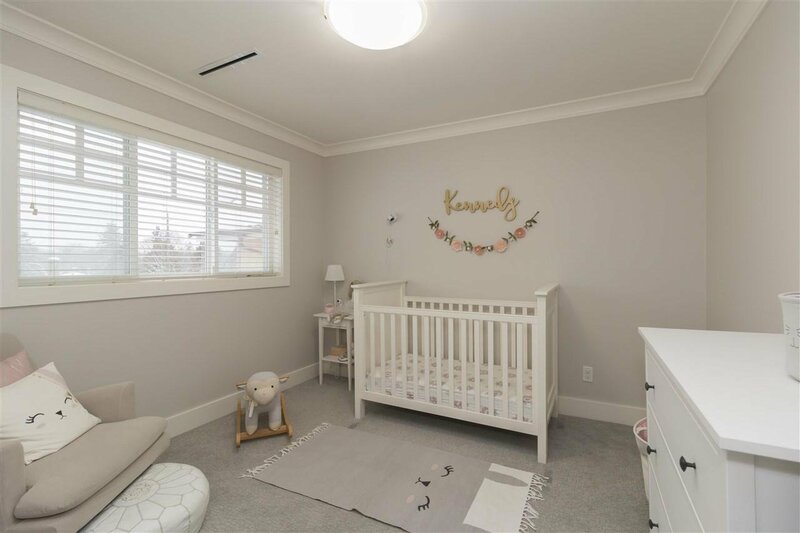 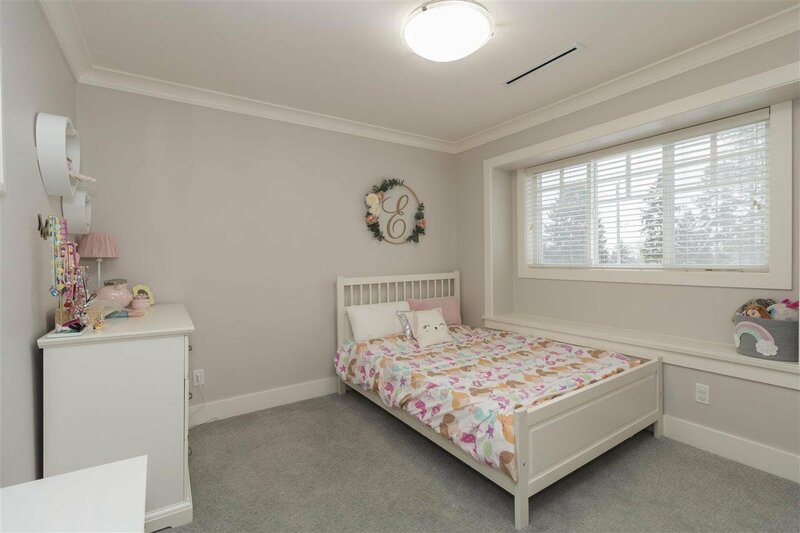 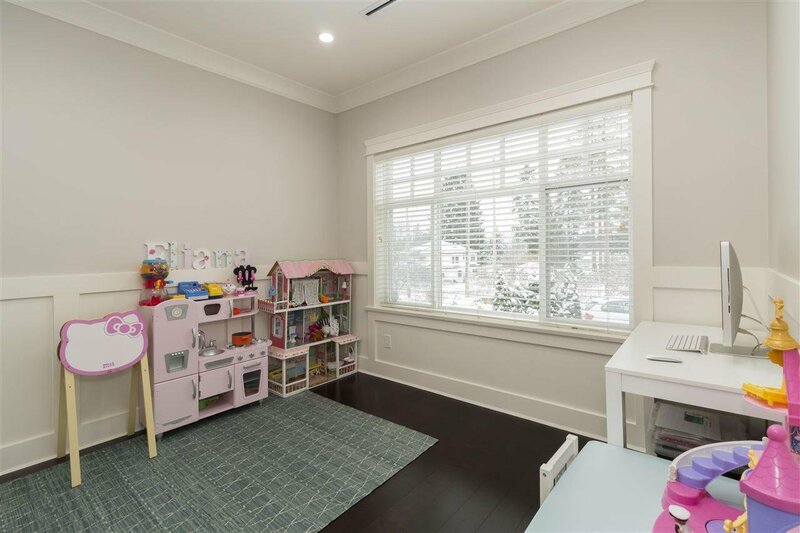 Desirable School catchment - McKechnie Elementary and Magee Secondary, Easy access to YVR, UBC and Downtown Vancouver, walking distance to Granville Street shopping.